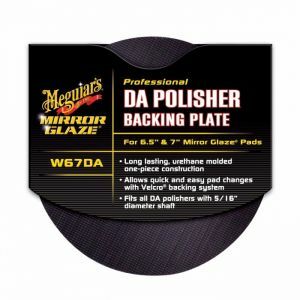 DMC5 by Meguiars is a microfiber polishing disk which helps on removing scratches, stains and holograms from car surfaces leaving no marks and providing excellent finishing. 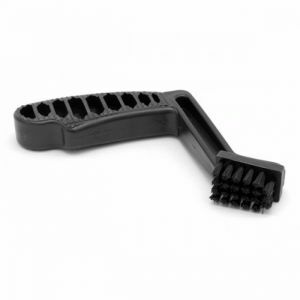 It was developed for use with the Roto Orbital Dual Action Polisher by Meguiars (G110/G220) and is machine washable. 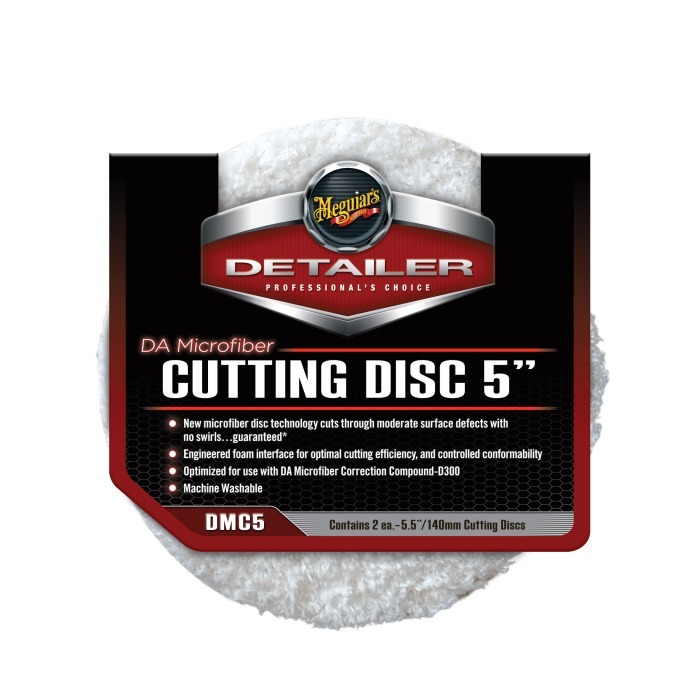 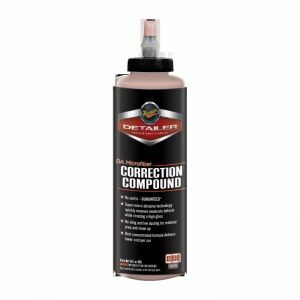 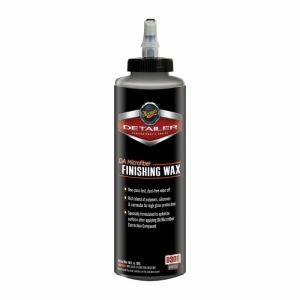 This Product was developed for use with the Roto Orbital Dual Action Polisher by Meguiar’s.